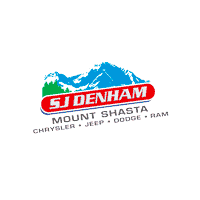 For your next trip to Mount Shasta, drive there in a new Ram 2500 from SJ Denham CJDR, where we offer a wide selection of new Ram trucks. View our inventory of new Ram 2500 models today, then contact us at SJ Denham CJDR near Yreka and Red Bluff to schedule a test drive today. Why Buy a Ram 2500 at SJ Denham CJDR? After you value your trade, visit SJ Denham CJDR today and finance your next Ram 2500 with us! And compare it to the RAM 1500 to see the difference.